Diabodelite improves body composition by reduction and redistribution of body fat from critical areas (non-essential fat). 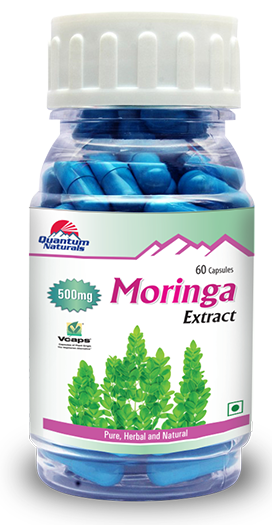 It contains low molecular weight fiber- Galactomannan which is derived from Fenugreek. 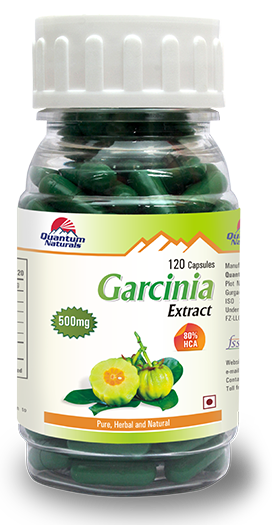 These fibers in Diabodelite dissolve in water and form a gel to trap carbohydrates thus slowing down their absorption considerably while moving through the digestive tract. As a result, sugar absorbed into the bloodstream is significantly slow, blunting the sharp spike in blood glucose typically experienced by diabetic patients after a meal. 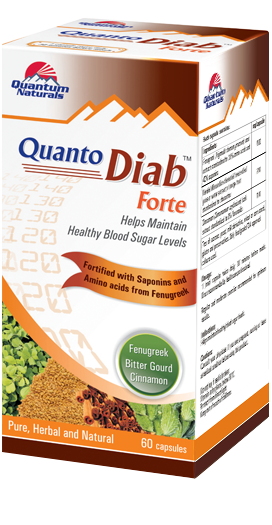 As an additional benefit, soluble fibres in Diabodelite have also been shown to lower blood cholesterol, including LDL cholesterol. Diabodelite cookies contains 5 multigrains viz. Wheat Flour, Oats, Soya, Ragi and Bajra. Fortified with Wheat Bran. 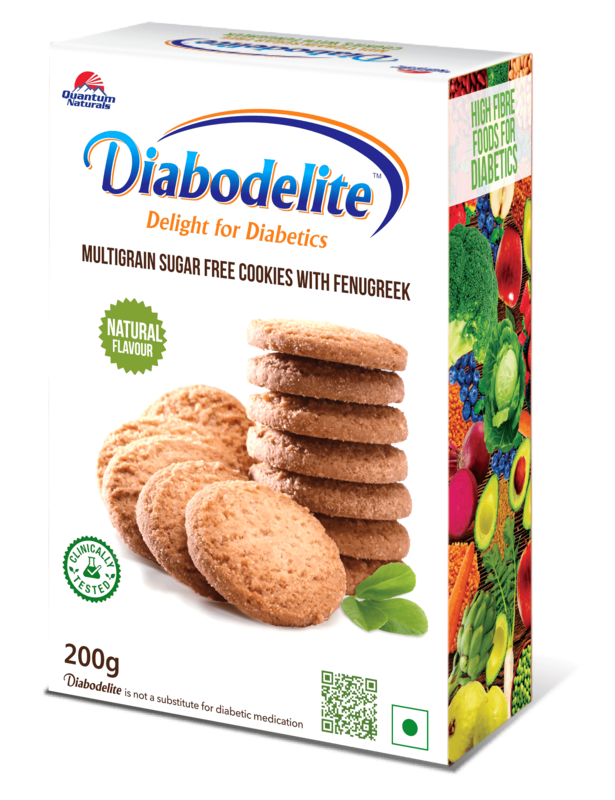 How Diabodelite cookies are different from other sugar free cookies? Diabodelite cookies are not just sugar free cookies but these are multi grain sugar free cookies which contain Fenugreek Extract Galactomannan, which helps in lowering blood sugar level. 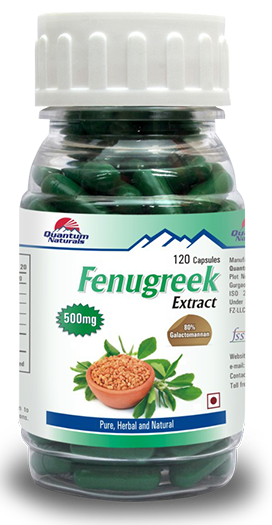 Fenugreek seeds have been used as seed extracts have been reported to lower blood glucose level. 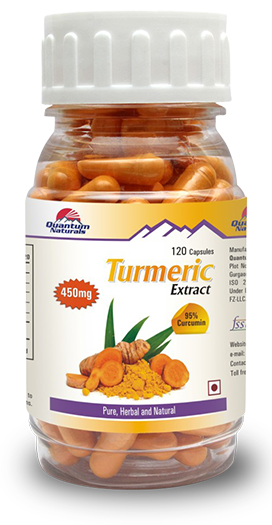 The Galactomannan-rich soluble fibre fraction of fenugreek may be responsible for the anti-diabetic activity of the seeds. A numerical index given to a carbohydrate rich food that in blood glucose levels occurring after food is eaten, or simply a measure of the effects of foods on blood-sugar levels. Lower the Glycaemic index of food, better it will be. What is the glycaemic index of Diabodelite cookies? Glycaemic index of Diabodelite cookies is half of the other sugar free cookies, which make it better for both diabetic patient and for weight watchers. What is the effect of Diabodelite cookies on Diabetes? 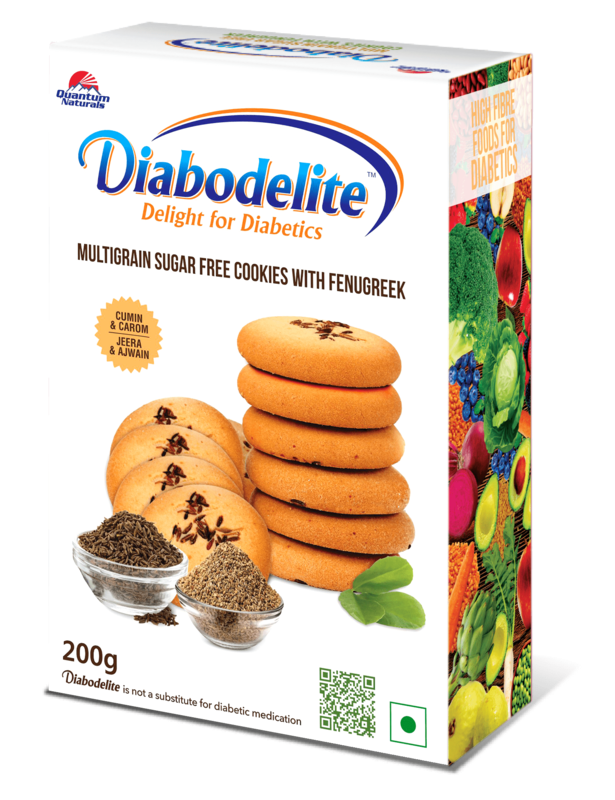 Diabodelite cookies are multigrain sugar free cookies with low glycaemic index. 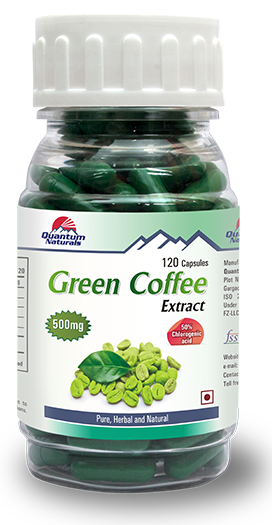 More over Diabodelite cookies contain fenugreek extract Galactomannan which absorb extra carbohydrate from body and thus lowers blood sugar level. How many Cookies can be taken in a day? Diabodelite Cookies can be taken as snacks of 4 cookies a day. What is the impact of Diabodelite cookies on cholesterol level? 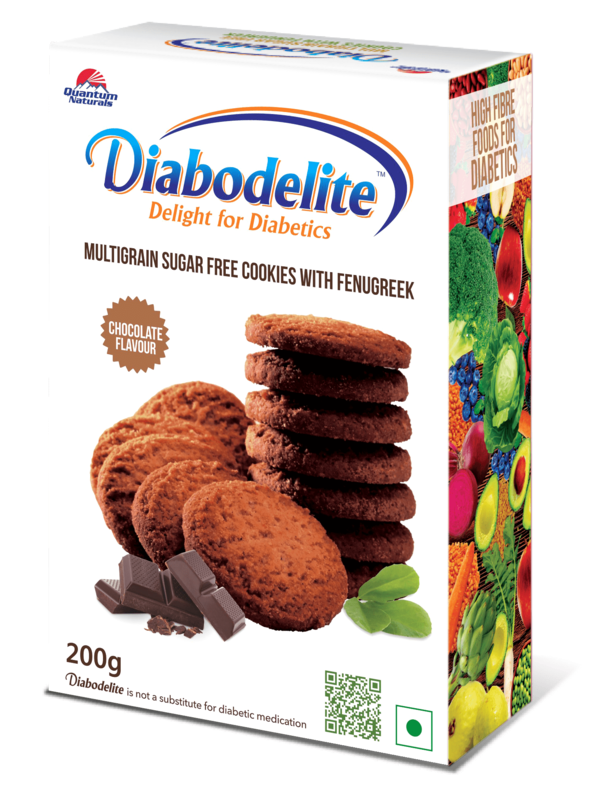 Diabodelite cookies have positive impact on cholesterol level as it helps maintain total cholesterol level by increasing HDL and decreasing LDL. Do Diabodelite cookies contain trans fats? No, there are no trans fats, which make Diabodelite cookies healthier. How long should one take Diabodelite Cookies? Diabodelite Cookies are safe and can be taken regularly. Are Diabodelite cookies healthy for weight watchers? 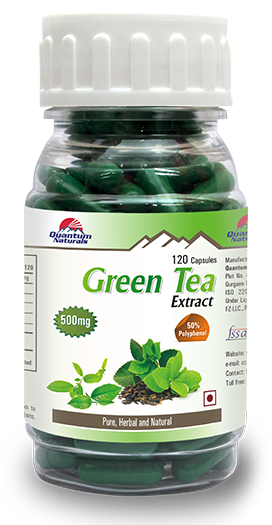 Diabodelite cookies improves redistribution of body fat and with the presence of Galactomannan, further helps better weight management. Yes, Diabodelite cookies offer an excellent source of fiber which contains 5 multigrains viz. Wheat Flour, Oats, Soya, Ragi and Bajra. Fortified with Wheat Bran.